These tags can be creatively utilized for everything from I.D. 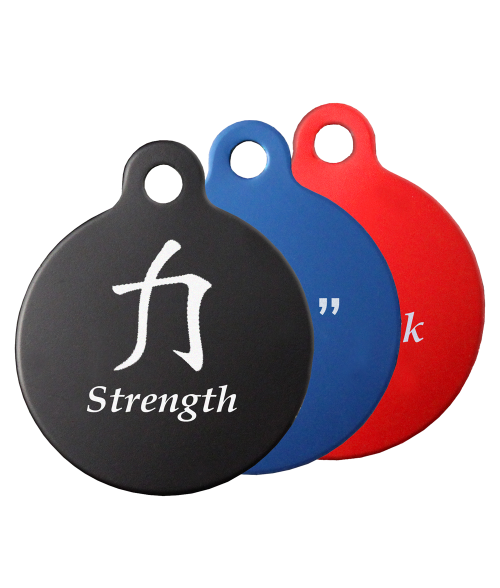 tags or friendship necklaces to pet identification and medical alerts. Available in black, blue and red.